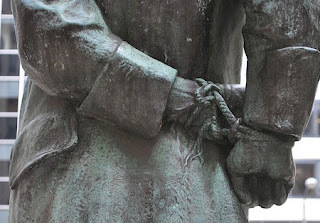 Carnegie: Magic Detective: The First Statue of Houdini, in Washington DC? The First Statue of Houdini, in Washington DC? 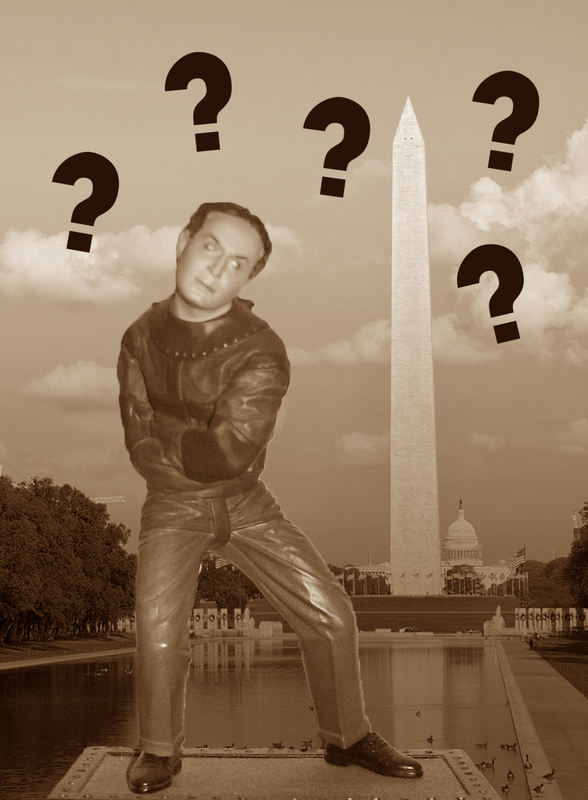 Did you know that there was a proposed Statue of Houdini that would have been put in Washington D.C.? I live here and I sure didn't know that! Where does this information come from and is it for real? "Houdini almost managed to have a statue of himself placed in Washington D.C.. At the last minute, one of the Senators or Congressmen got up and squelched the whole deal. That would really have been something - having a statue of an escape artist in Washington. And he almost made it. It was a bitter blow to him when it failed to pass"
I've lived in the DC area most of my life. I've never heard this story. 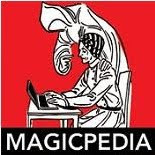 Never heard it from the older local magicians, never heard it from friends in the govt., never even came across a mention during research on Houdini in Washington D.C.. I would say that the last person to want to promote fiction about Houdini would be Dai Vernon, so I'll have to take him at his word. Although I guess technically it's a negative story about Houdini, so maybe Vernon would do that, lol. Now, I did find the following story printed in numerous newspapers in late Jan and early Feb 1926. "Senator Copeland told this one to Houdini, the magician, while the latter was in Washington. John F. Hylan, then mayor of New York, was crossing city hall park with a friend. Their steps led them past a statue of a man with his hands tied and his feet ironed together. I always regarded that as a very fine statue of Nathan Hale, remarked the friend. Nathan Hale? said Hylan, Who's he? I thought that was HOUDINI." For those who don't know, Nathan Hale was a Revolutionary War Hero who famously said, "I ONLY REGRET THAT I HAVE BUT ONE LIFE TO LOSE FOR MY COUNTRY"
For the record, I've been unable to uncover any other information on a possible Houdini Statue in DC. 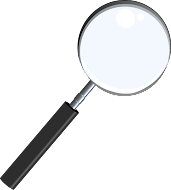 But if I find it, you'll be the first to know! Check out the next article, I have some info on an actual Houdini statue, but not from DC.